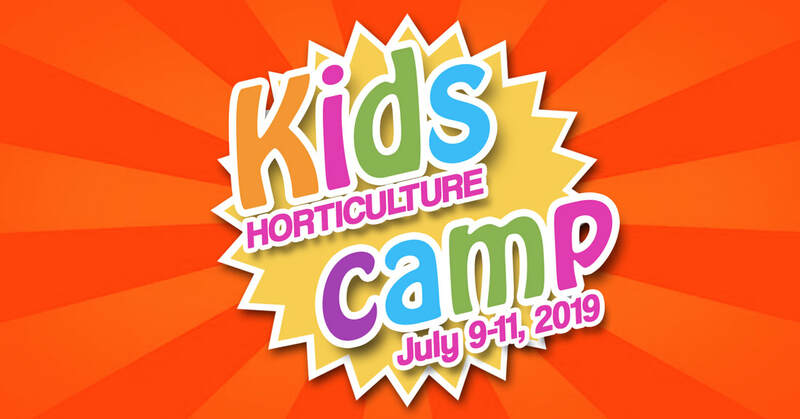 Calling all 8-12 year olds for our Annual Summer Horticulture Camp! Grow your mind, cultivate a new friend, and dig in the garden for 3 fun-filled days at Family Tree Nursery. Explore amazing plants, eat yummy snacks, take home a cool t-shirt, and play interactive games with leaders and peers. The cost is $100 per child and space is limited to 25 kids, so sign up soon!